DJI has been killing the drone game lately with its drones outperforming and outlasting most of its competition. 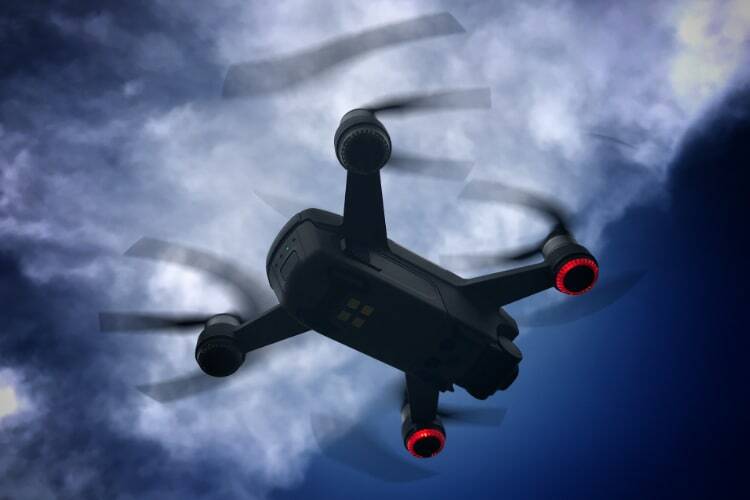 In fact, DJI’s biggest competitor, Go Pro, just quit the drone business and laid off 300 employees as the venture was no longer profitable for them. 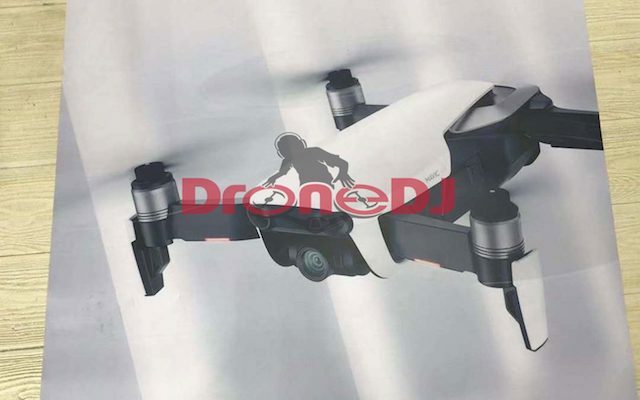 DJI achieved success with products that offered better technology, features useful for those who use drones, which other companies simply could not match up to. 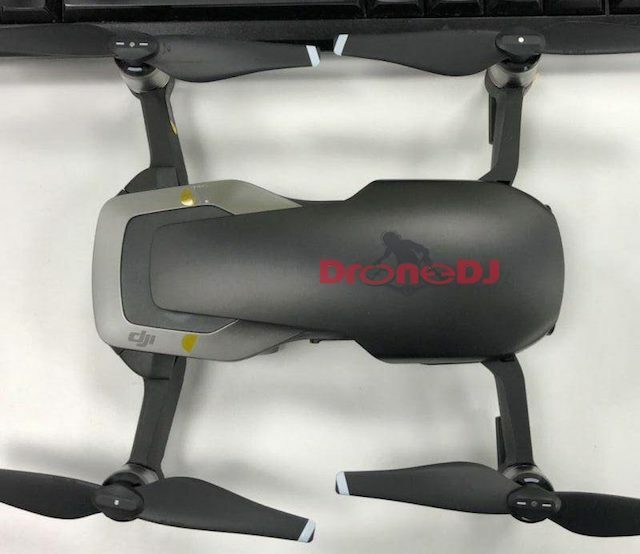 The latest addition to DJI’s family of drones is the new DJI Mavic Air which will be released tomorrow at a special DJI Event in New York City. But a day before that grand unveiling, the new model has leaked and now we know most of its specs and how it will look. Looks like the DJI Mavic Air will sit right between the high-end DJI Mavic Pro and the entry-level DJI Spark. 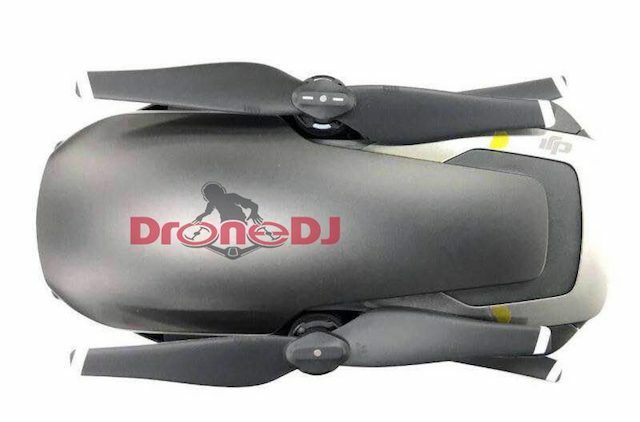 Although it boasts of 4K 60 FPS recording, 32-megapixel panorama shots, it does have slightly shorter flight times than the Mavic Pro. But if it is is launched at the right price, the Mavic Air could be the new king of the DJI coop.